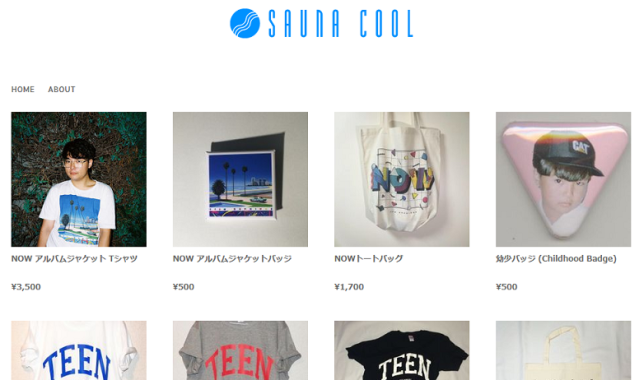 Sauna Cool Shop is now open! Copyright (c) 2014-2019 SAUNA COOL. All rights reserved.